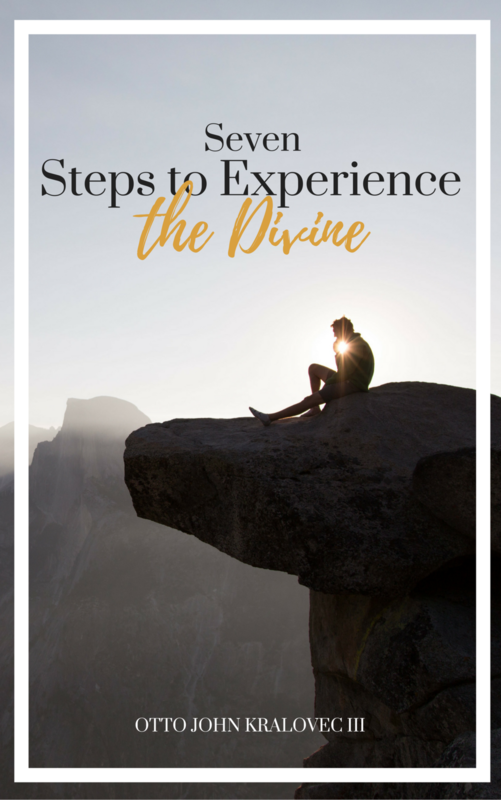 You can join this FREE meditation by calling 319-527-3182 at 8pm EST this coming Sunday, January 6. 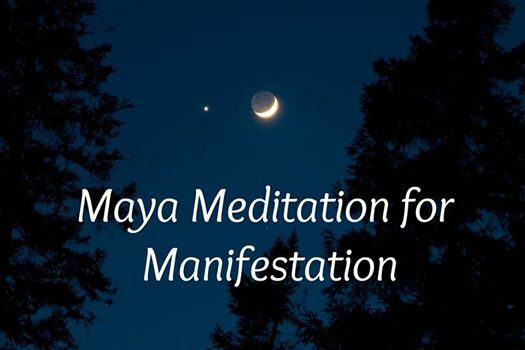 Sunday, January 6, 8pm EST: Maya New Moon/Venus Meditation with John Kralovec FREE. Call 319-527-3182 to join the teleconference. [No RSVP necessary]. See the Facebook event here.